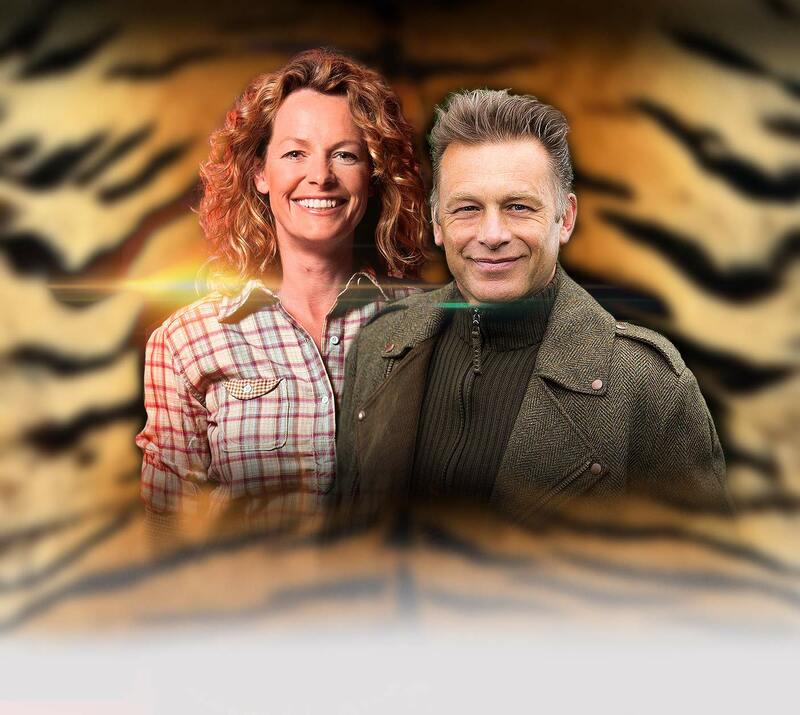 Kate Humble hosts this fun and informative BBC2 panel show / quiz all about the animal kingdom. Two competing teams – one captained by Chris Packham and the other Lucy Cooke. 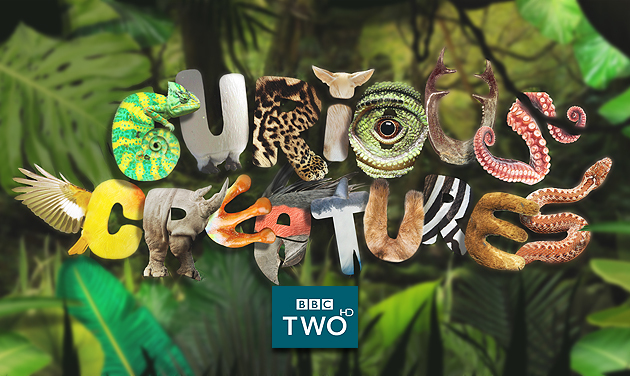 Expect a variety of intriguing and enlightening rounds which will test our experts’ knowledge of creatures to the limit. You needn't be an animal lover to LOVE THIS little gem of a televison show. Very limited availability due to a small intimate studio audience!